The Dividist Papers: Gallup asks the wrong question about divided government (yet again), and gets the wrong answer (yet again). 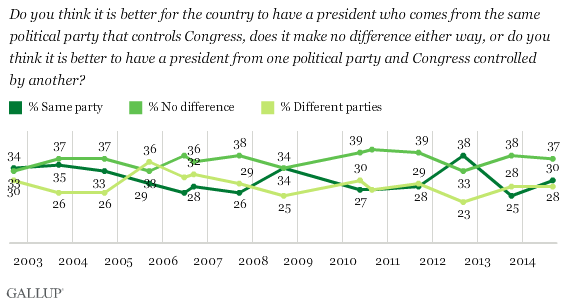 Gallup asks the wrong question about divided government (yet again), and gets the wrong answer (yet again). "Americans lack consensus on whether it is better to have one party holding the presidency and the majority in Congress, or better to have control of each branch of government split between the two major political parties. Currently, 30% say it is better to have a one-party government, 28% say a divided government is better, and the highest percentage, 37%, say it makes no difference." 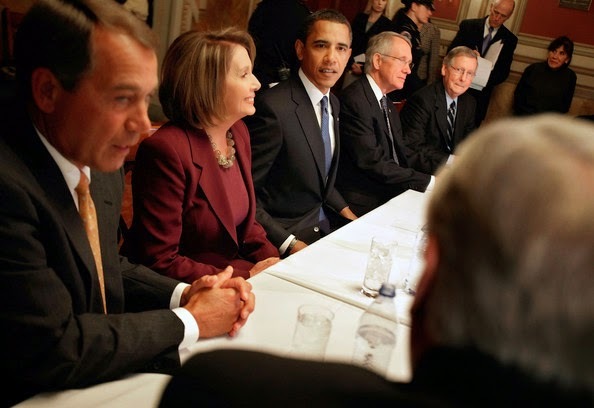 "Divided government has been the norm in U.S. politics for most of the last 45 years, with one party controlling both houses of Congress and the presidency for only 12 of those years -- 1977-1980, 1993-1994, 2003-2006 and 2009-2010, as well as part of 2001. 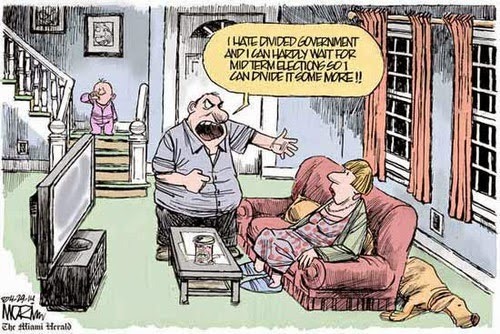 As such, Americans may simply be used to divided government and do not see it as better or worse than the alternative. But Americans have also seemingly rejected one-party government in the midterm elections that took place in 1994, 2006, and 2010, when a single party controlled Congress and the presidency and the public was dissatisfied with the way things were going in the country." The problem is in the way Gallup asks the question. Presumably, to make the poll comparable year over year Gallup must ask the same question in the same way, so they are stuck with this wording. Unfortunately the way they ask the divided vs. unified question every year obscures the actual voting preferences of Americans and creates this paradoxical result. 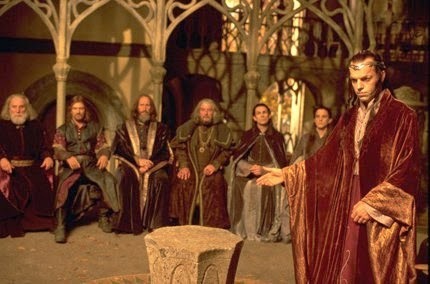 Would you prefer Divided Government or the Council of Elrond? In some elections, notably the midterms, only one of the two alternative question/answer sets exist as a possible outcome. For example, in 2014 the only choice for voters is between Divided Government and Unified One Party Democratic Government. There are no other choices. So in 2014, we would expect independent dividists (those who prefer divided government) to side with partisan republicans in opposition to unified one party democratic rule. Similarly, in 2006 independent dividists sided with democrats to end one party republican rule. Essentially what we are seeing here is a small independent dividist minority vote that swings elections on a consistent basis to maintain a divided government state. 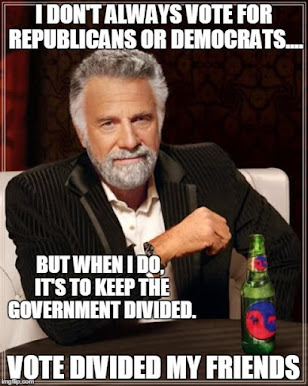 Asking the question this way would show that there is a larger plurality preferring divided government to either unified republican or democratic party government in any given election. And that would go a long way to explaining why Americans have expressed such strong preference for divided government in the modern era, despite their frustration with the accompanying partisan wrangling and gridlock. Whether that independent dividist voting block is making the divided government choice consciously or not is a separate question. Making the case they should, is the raison d'être for this blog.